A fair justice system requires facing history, culture, and advocating for the best practices of regional and national communities. These are closely related, mutually supporting tasks. For this reason, the Equal Justice Initiative (EJI) has undertaken diverse projects. 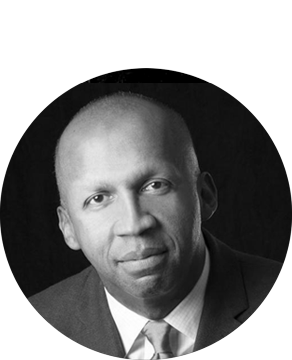 Founded in 1989 by Bryan Stevenson, EJI provides legal representation to people who have been illegally convicted, unfairly sentenced, or abused in state jails and prisons. EJI challenges the death penalty and excessive punishment and provides re-entry assistance to formerly incarcerated people. EJI is committed to ending mass incarceration and excessive punishment in the United States, to challenging racial and economic injustice, and to protecting basic human rights for the most vulnerable people in American society. In 2018, EJI also opened the Legacy Museum and National Memorial for Peace and Justice, in Montgomery AL, which confronts racial injustices head-on and provides a space for investigation and reflection. The Wagner Foundation is honored to support EJI's remarkable work. EJI's thoughtful engagement in several areas reflects a deep understanding of history and community in the United States; an understanding which must continue to grow in cultural and legal capacities for years to come.